Join Dr. John with co-hosts Papa Stro Maestro, Dave Atwell and Gregbo Watson as we continue the exploration of Bigfoot! Guests include Bigfoot researcher Bill ("Darthbill") Lancaster and Cryptooologist Eric Dionne of Eastern Exotics Wildlife Foundation. 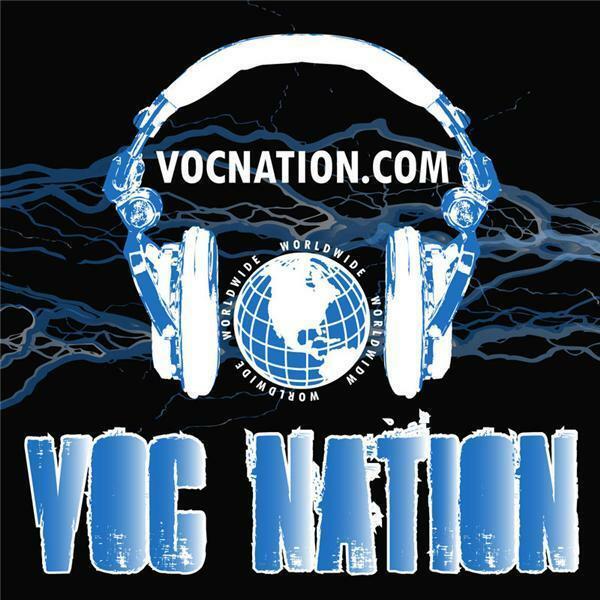 We look forward to seeing everyone for onr broadcast at 9PM Eastern at ComicConStars.com powered by VOC Nation!